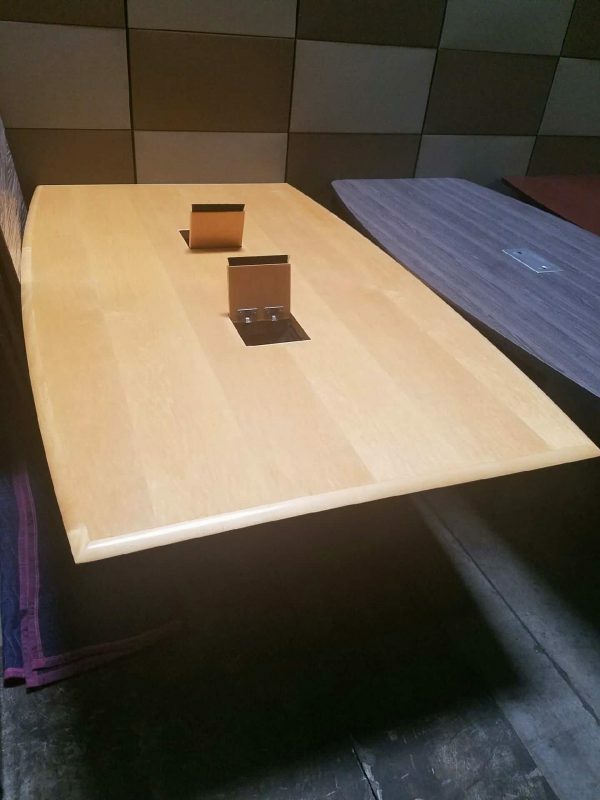 Gorgeous maple wood veneer conference table with two power spots now in stock and ready to ship anywhere in the U.S. 90 inches long and 54 inches wide in excellent condition and we only have 1 in stock so this won’t last long! 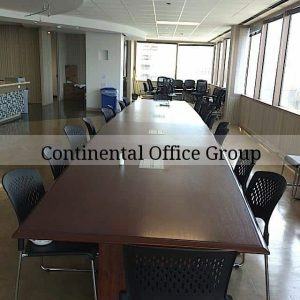 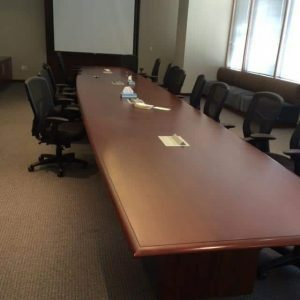 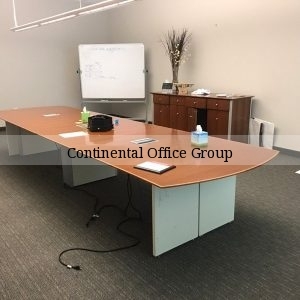 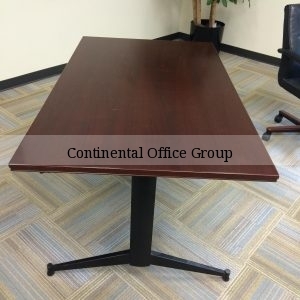 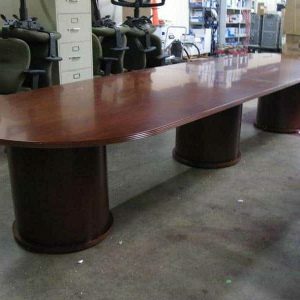 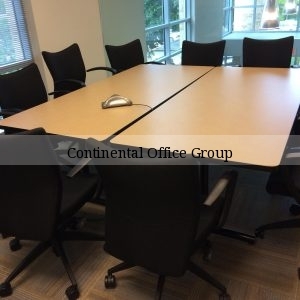 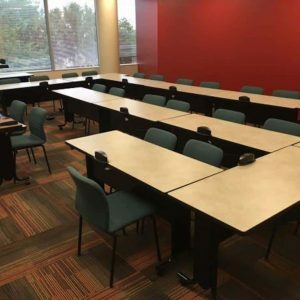 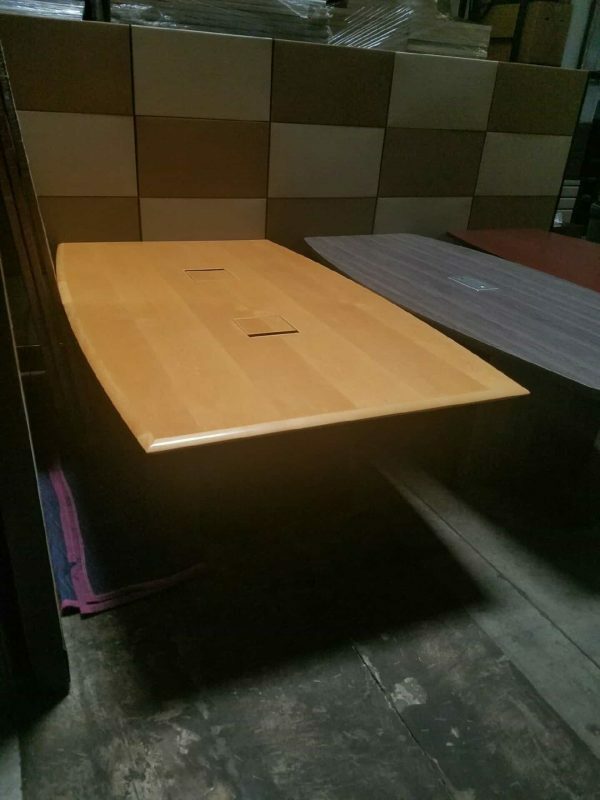 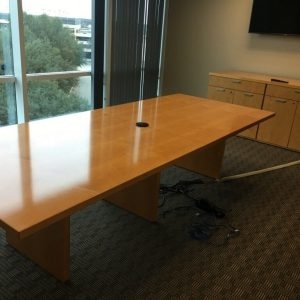 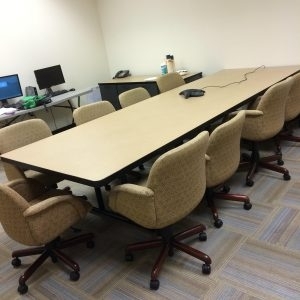 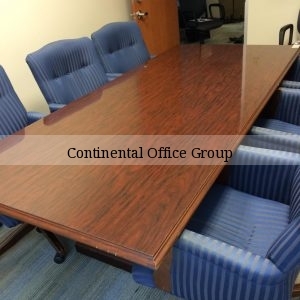 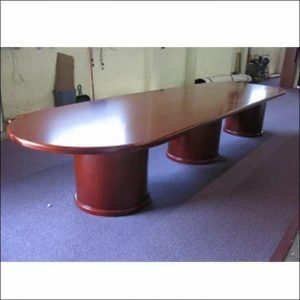 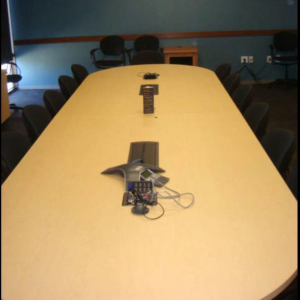 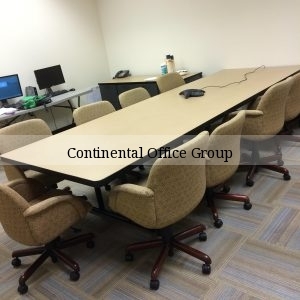 Upgrade from your folding table to a beautiful 90″ X 54″ maple wood veneer conference table with 2 power spots. 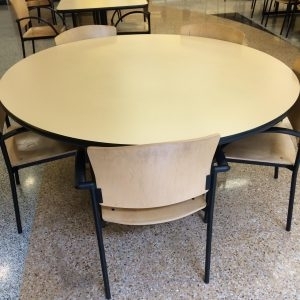 Add chairs and save big on your entire purchase and we ship anywhere in the continental USA. 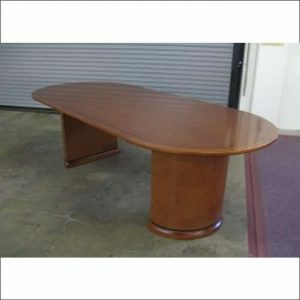 Call, click or visit our Dallas area showroom today. 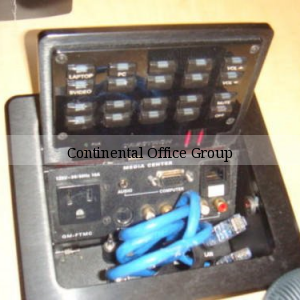 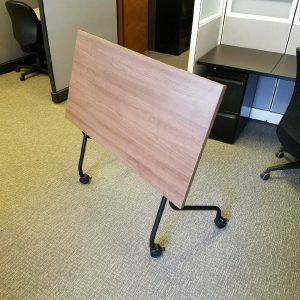 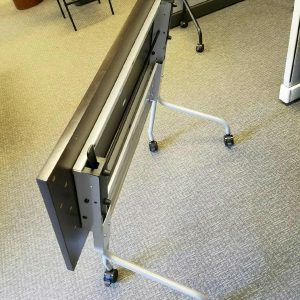 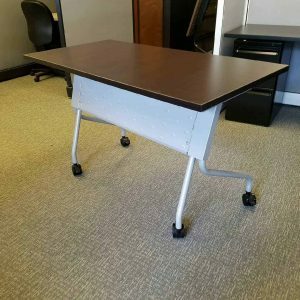 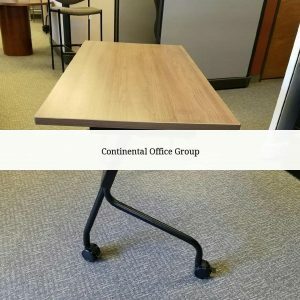 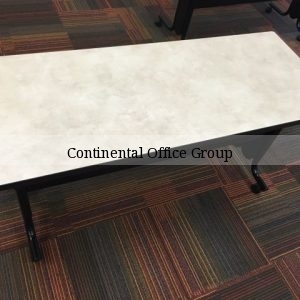 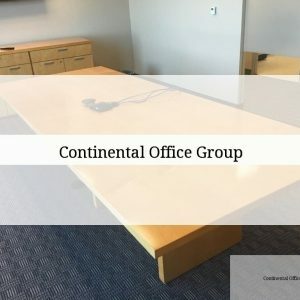 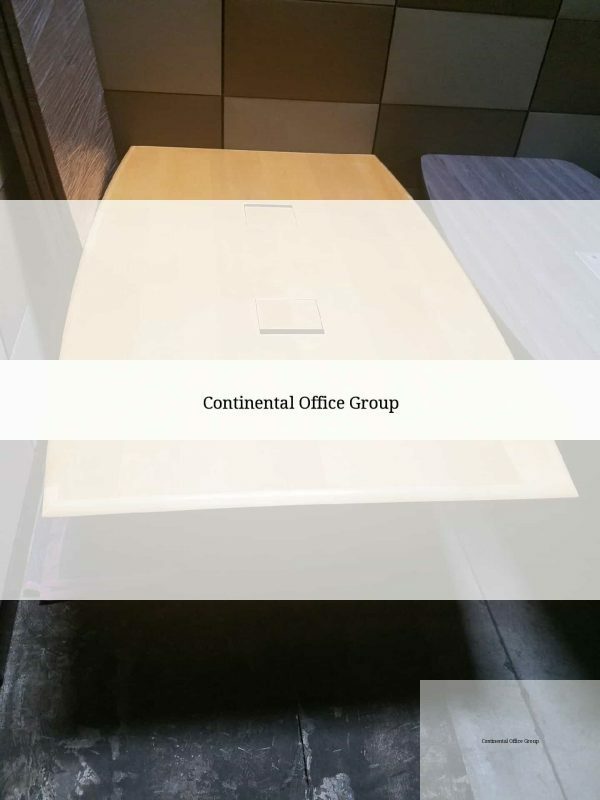 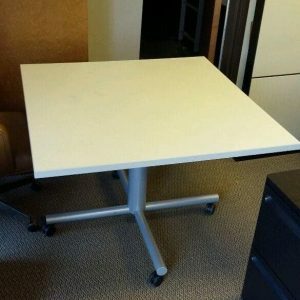 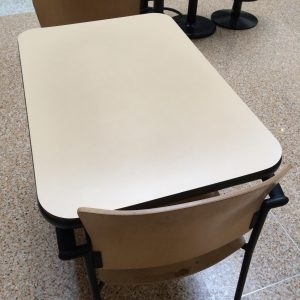 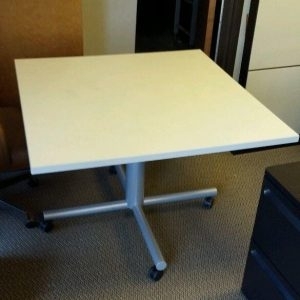 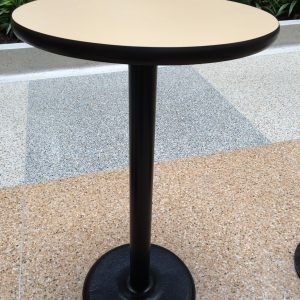 Goes great with cubicles, desks and conference room tables, office chairs, file cabinets, and miscellaneous office accessories.